5.1 Do You Have To Plumb This Into A Water Supply? 5.2 Is This A UK Machine With A 3 Pin Plug? 5.3 Does This Come In Red? 5.4 How Often Do The Filters Need Changing? 5.5 Does This Have Two Boiling Units For Milk Frothing? 5.6 These Sage Machines Look Great, But I Can’t Afford That Much! Welcome to our review of the Sage Barista Express coffee maker by Heston Blumenthal. Let’s start by getting one thing straight – we love Heston’s range, and quite frankly, we’re not surprised he’s happy to put his name to this espresso machine. You just have to take a look at the customer reviews of his products, and you’ll see how popular they have been. Along with the flagship Dual Boiler, this coffee machine’s big brother, the Barista Express is a very visually appealing unit, with its stainless steel finish. This is likely to be a machine that you’re considering against alternatives to the Barista Express like Jura’s Impressa F8 or Melitta’s Caffeo Barista TS. Generally, this is the cheapest of the three, but if you can afford a little more, it’s certainly worth having a quick look at the Barista TS in particular. It will probably come as no surprise to you that there are plenty of dials and buttons to experiment with, since it’s got the name of the most adventurous chef on TV on the box. This is one of those products that’s hard to put into words, so we’ll focus on the main features here, and mention as many of the rest as we can further down the page! Firstly, there’s the speed. While some bean to cup machines will spend three or four minutes grinding down the beans, and making enough noise to raise the dead, the Barista Express espresso machine is notably fast, completing the job in less than sixty seconds. While a couple of minutes saving doesn’t sound much, it’s the difference between hanging around or going do do something else and being well on the way to a fresh coffee in the time it takes to grab a mug from the cupboard. Or, to put it another way, you’ve not got time to unload the dishwasher! We’re not going to pretend we really understand the science behind this bit, but Heston’s range make frequent reference to the pressure of the brewing process. All we know is that the beans infuse with a low pressure cycle and then go through a high pressure phase to make the coffee, and out comes the brewed drink. What we do understand is we love the coffee, so that’s good enough for us! There’s no measuring of beans or best guessing with this machine either, as the automatic dosage feature means that’s done for you from the built in bean store, straight to the filter with no intervention on your part. Of course, you can configure that if you want to change it, but you don’t need to do anything once you’ve set things up to your taste. The steamer arm on Heston’s machine is quite good fun once you get it under control. It’s described as high pressure to get the desired frothing effect, and that’s certainly no exaggeration. If you’re not expecting it, you could be fooled into thinking it could propel the whole unit across the kitchen worktop. Finally, a fairly boring note by comparison to the rest, but there’s an additional hot water supply nozzle for warming the cups or mugs and topping up for those longer drinks as required. Some questions come up time and time again about the Barista Express, so let’s have a quick look at those next. Do You Have To Plumb This Into A Water Supply? While it’s a great coffee machine that will give results comparable to the high street, it doesn’t need to be connected to the water supply like the ones in cafes. It’s got an integral water tank which will hold 2 litres, meaning around 10 cups between refills. Refilling is very straightforward – you don’t need a barista qualification to get the water in! Is This A UK Machine With A 3 Pin Plug? Yes, this is a UK machine. To our knowledge, if something sells on Amazon’s UK website, it’s a very good sign that it’s aimed at the UK market. In this case we can confirm that the UK product ships with a UK plug for a UK power supply! The Dual Boiler is available in black and red as well as silver, but we’ve only found a black Barista Express as an alternative to the silver one we’ve featured. This is a tough question to answer, as it will depend on how frequently you use the machine. For a typical daily use routine, expect to change the machine’s filters every few months. You can also use descaling tablets – the Barista Express cleaning alerts (aka the ‘Clean Me’ indicator) will tell you when the build up has reached a point where descaling with cleaning tablets is required. There’s also more detailed instructions in the manual about maintenance requirements. Does This Have Two Boiling Units For Milk Frothing? No, it’s a single boiler machine, even though it’s impressively fast to reach temperature. If you want a dual boiler machine, have a look at Heston’s higher model in the range… the Dual Boiler! These Sage Machines Look Great, But I Can’t Afford That Much! Yes, bean to cup coffee machines do tend to be quite an expense, but there are cheaper models available. Why not check out the our favourite which features in our top ten makers as the best – the Delonghi Magnifica ESAM4200 which is often heavily discounted at Amazon (check the best price among the Amazon sellers using the button on that page). You might find a refurbished machine on eBay or be able to buy a returned unit, but if you’re spending this much we’d highly recommend getting a brand new machine with an unopened box. Perhaps you’ll get a better deal on Black Friday if that’s coming up as you read this! Customers frequently refer to the build quality of the Sage, probably because of its metallic structure. Unlike some rivals that can feel quite delicate due to their plastic casing, the Sage range both look and feel solid. Depending on the customer, this could be seen as a positive or a negative. There is so much to control on this machine that you could easily feel lost when making your first coffee, whether you’re going for americano or espresso. Surprisingly, a lot of customers seem to have confused Express with Espresso in the name of the machine, so are raving about the fact it will do more than just a quick shot of coffee! It would be a very expensive one trick pony if that was the case, but clearly people would still have bought it, even for a simple espresso. If you do want a great cup straight out of the box though, this machine might be a bit of a gamble, as it’s more than likely going to take a few tries to master, rather than being a quick start wonder. As with most things, though, a little patience is all it needs to start picking up on the tips and tricks. 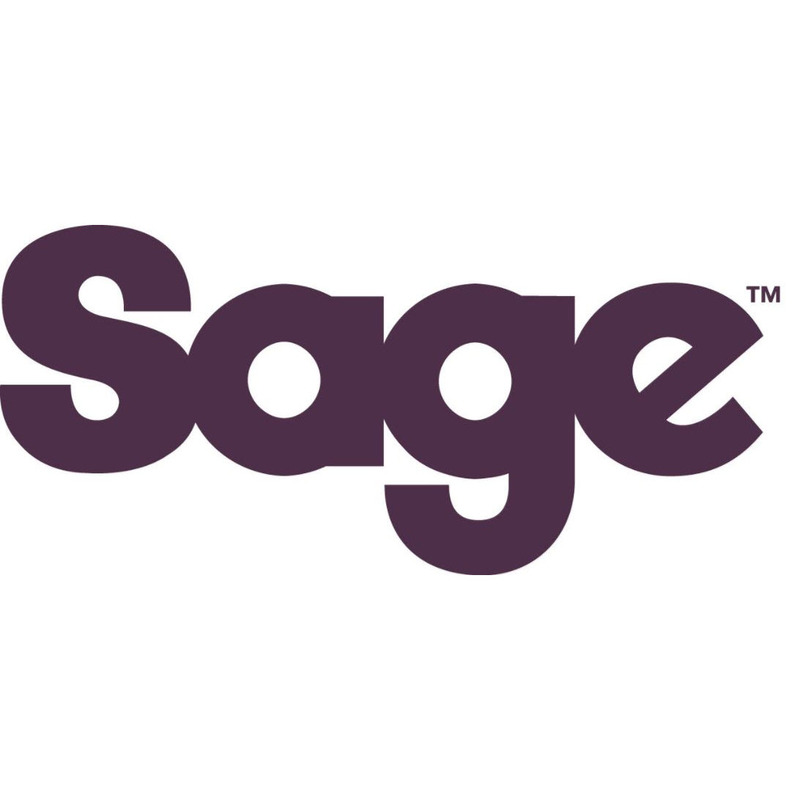 A common compliment for the machine is the two year warranty by Sage, with users noting that rival machines they’ve previously owned have lasted less than that period but failed outside of the manufacturer’s single year warranty. On the whole this can only be seen as a good thing, a signal of the manufacturer’s belief in their range. If coffee machine problems do arise, such as low or no pressure, you’ll be covered for an extended period after purchase. It makes very little difference to how good or bad the machine is, but several customers note that the machine is in fact a re-badged Breville, a popular Australian company, but carrying the Sage by Heston name instead. In our opinion that’s not overly important, but since it has come up many times we thought it was worth a mention. In the US, it’s known as the Breville BES875XL (updating the BES870XL), and is given the model number BES875UK (updating the BES870UK) in the UK. While it’s by no means at the cheap end of the machines we have considered, many customers recognise that this is a very impressive machine for its price tag, and it’s relatively safe to assume you’ll have all the accessories you’re likely to need out of the box (at least in the short term). Different customers define value in different ways, but the common denominator is the quality and control over every aspect of the brewing process, without the huge price tag attached to the Dual Boiler. Also, be sure that you’re getting the best price on the Barista Express by arming yourself with the latest online prices if you’re going to buy it from a store like Currys, Debenhams or John Lewis. This way, you’re more likely to get one of the best deals around – you can always return to the websites after a visit to the shops if the online price is cheaper. We fully expected something a bit different from Heston Blumenthal in our review of the Sage Barista Express, and that’s exactly what we got. A pressure gauge front and centre, along with more dials than you could ever dream of to vary the coffee that ends up in your cup. While it would be possible to give the customer too much choice and make the chance of a great cup of coffee too remote, it’s a machine that lets you have just enough fun, without needing a degree in chemistry to get it right – let’s leave that to Heston himself.